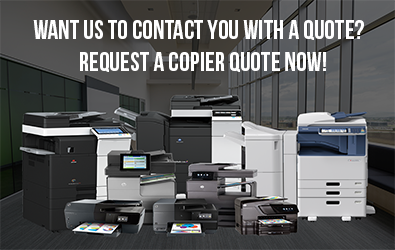 Don’t let a small budget stop you from getting the best copier you want for your business! Clear Choice Technical Services makes sure that world-class copiers are within the reach of all types of business and individuals. We believe in giving the best support and opportunities to everyone with document management needs. We can succeed altogether when we help one another with the greatest things we’ve got. Clear Choice Technical Services is one of the leading service providers in the US, with more than 60 service locations. We’ve got more than 20 years of experience in equipment repair and maintenance. Our more than 6,000 highly-skilled technicians attend to the needs of our vast clientele with speed and great efficiency. We provide quick solutions and all of our services come with full warranty. Budget is not a problem when you lease a copy machine from Clear Choice Technical Services. We don’t require any large upfront payment and you can choose which option among our payment terms is easy and convenient for you. 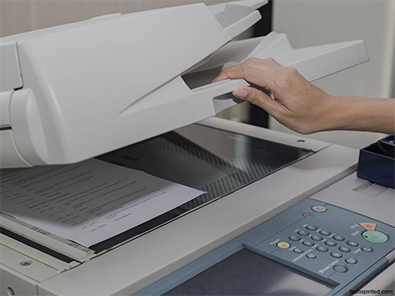 What’s more, you can easily upgrade your copier to the latest model and use this technological advancement for a more powerful business leverage. Meanwhile, we offer No Contract for our copier rental. We’ve made it even more convenient for your short-term need by removing all the legal hassles. You can fully focus on your work as we provide the copier of your choice along with its toner and the best technical care. Equipment repair and maintenance is just one of our fields of specialty. We can also provide cost-efficient solutions that can further streamline data management in your office and remarkably improve workflow. We can also give you full IT support that will benefit your company enormously through the most advanced and strategic technologies. You’ll find these solutions amazingly effective, economical, and even friendly to the environment through efficient resource utilization. Call Clear Choice Technical Services at (617) 221-7774 and get the best quote!